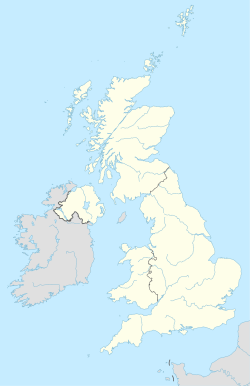 The TS postcode area, also known as the Cleveland postcode area, (or unofficially as the Teesside postcode area) comprises the postcode districts covering the post towns of Billingham, Guisborough, Hartlepool, Middlesbrough, Redcar, Saltburn-by-the-Sea, Stockton-on-Tees, Trimdon Station, Wingate and Yarm in north east England. The postcode is centred on the town of Middlesbrough, with the TS1 postcode given to Central Middlesbrough and the residential areas immediately surrounding the town centre. TS postcode area map, showing postcode districts in red and post towns in grey text, with links to nearby DH, DL, SR and YO postcode areas. This page was last edited on 14 March 2018, at 21:51 (UTC).